Welcome to Nicole DeMaio Music. Nicole DeMaio is a Boston based musician working to redefine the boundaries between performance, composition, and education. 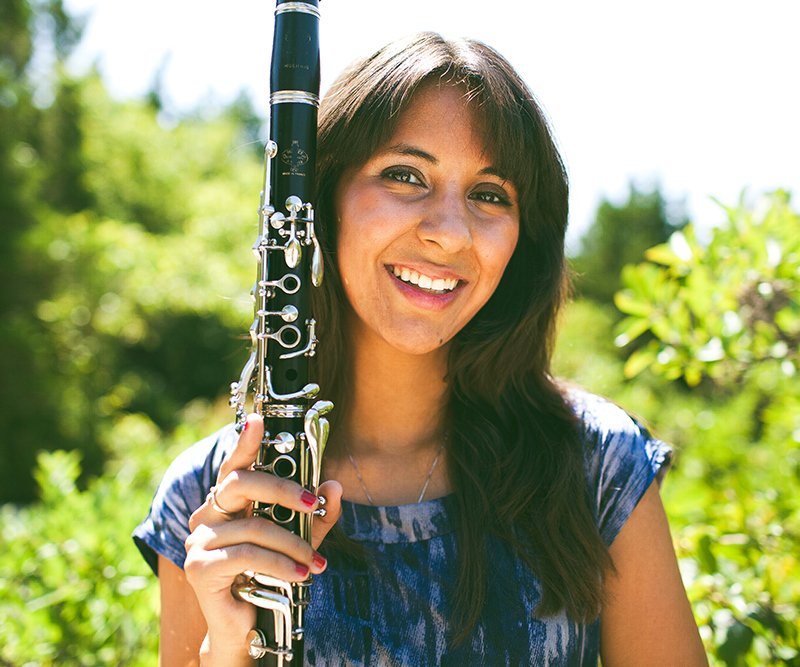 She currently teaches at Boston College High School and owns and operates the Boston Woodwind Studio. Nicole is the Executive and Artistic Director of the Black Sheep Contemporary Ensemble, which focuses on performing and commissioning new music and interdisciplinary collaboration. The ensemble aims to educate their audiences about contemporary music through community outreach, including “Black Sheep LIVE,” an interactive discussion about new music hosted through Facebook. Nicole has garnered many awards for her work, including the 2013 and 2014 Grand Prizes for the “Pictures Composition Contest” and has been selected twice as a winner of Vox Novus’ “Fifteen Minutes of Fame” Composition Contests. Nicole grew up in New Jersey and has since moved to Boston. 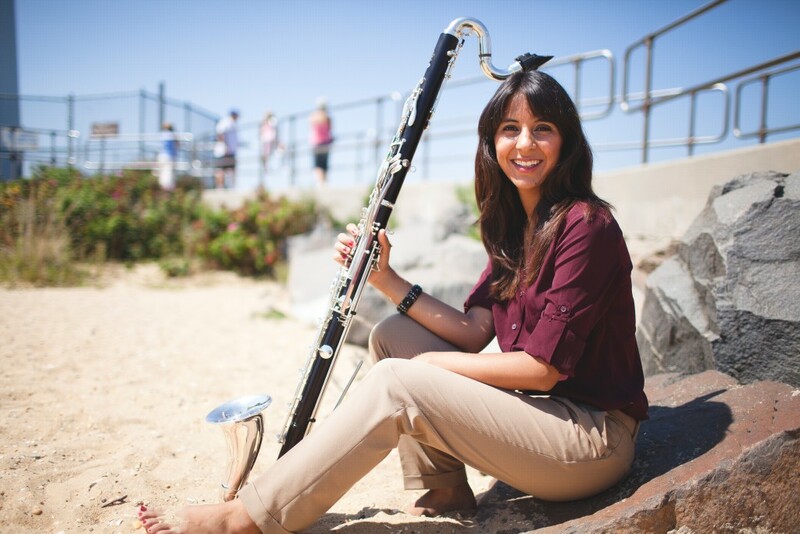 She received her MM in Composition from The Boston Conservatory and earned her BM’s in Music Education and Music Theory & Composition from Montclair State University. © 2015 Nicole DeMaio Music. Site by The Creative Ruby.